Karen Mitchell's Impact Martial Arts in Pelham - Serving Birmingham, AL and surrounding areas. 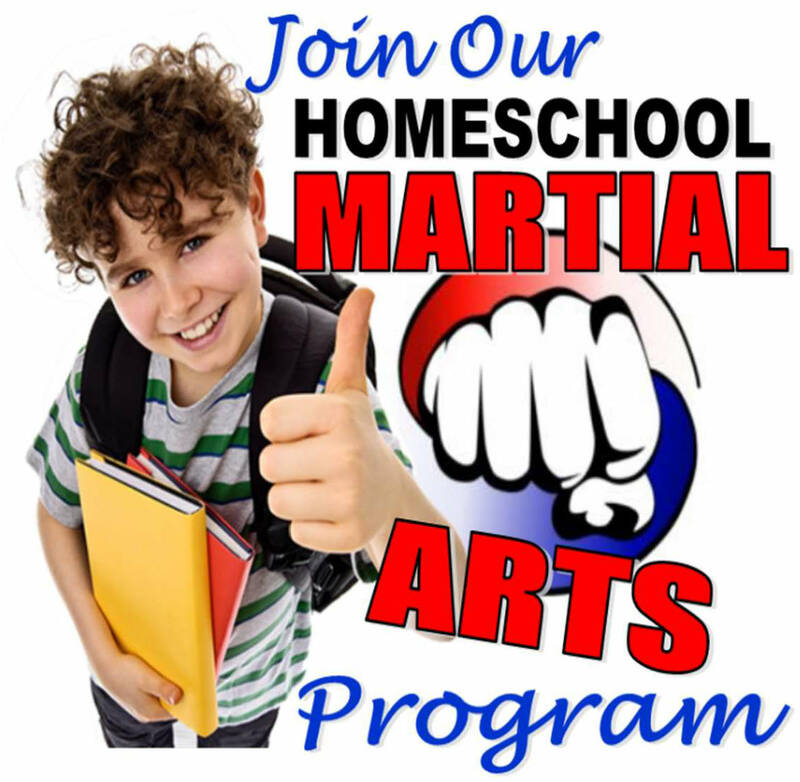 Impact Martial Arts Homeschool Program includes Self-Defense Training, Fitness & Coordination Drills with fun games and relays. School-age children 6 yrs. and up can join us every Tuesday and Thursday at 11:00 a.m. for a 45-minute action-packed experience. There are no registration fees. Classes are $5.00 per session. Three or more children is only $15.00. 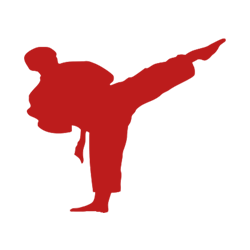 At Karen Mitchell's Impact Martial Arts the focus is on your personal goals for Fitness, Self-Defense, and Fun! We strive to provide the best in martial arts instruction. 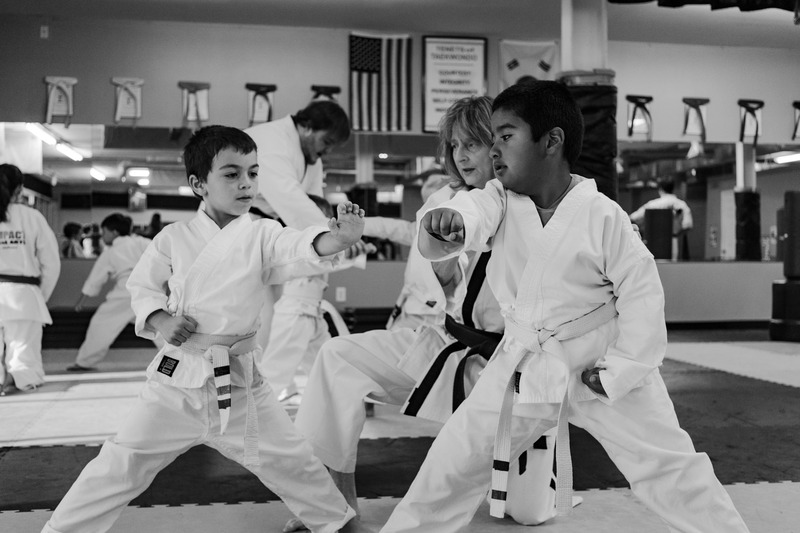 We offer martial arts training for children, teens, and adults in a safe, fun, yet challenging environment. Our motto, “IMPACTING OUR COMMUNITY ONE BLACK BELT AT A TIME" is reflected in our programs. We endeavor to increase in each student self-confidence, responsibility, and the qualities of a leader.